Cornwall, ON – August 21 2017 — Come join us for a celebration of everything local! 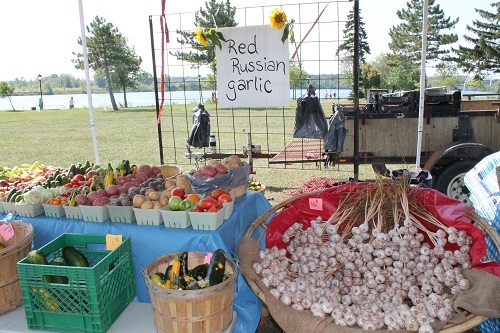 The NAV Centre will be home to the 3rd Annual Eastern Ontario Garlic Festival on August 26-27. This is a country fair in the city where vendors and exhibitors are showcasing produce and products grown and created locally. The event will feature artisans, farmers market, foodies, workshops and so much more from our region. The Pre-Festival 150th Bash will take place on Saturday, August 26th at 5pm at the Jet Set Pub in honor of Canada’s 150th birthday. Come for dinner, drinks and dancing. The night will feature local musicians playing all Canadian music (schedule down below). The festival itself will take place on Sunday, August 27th from 11am-4pm. There will be fun for the whole family with a beer and wine garden, children’s activities, a senior’s hut, high tea, a fashion show and so much more! There will even be a petting zoo from Banderland and Barnyard Zoo as well as a Corn Roast on both days. 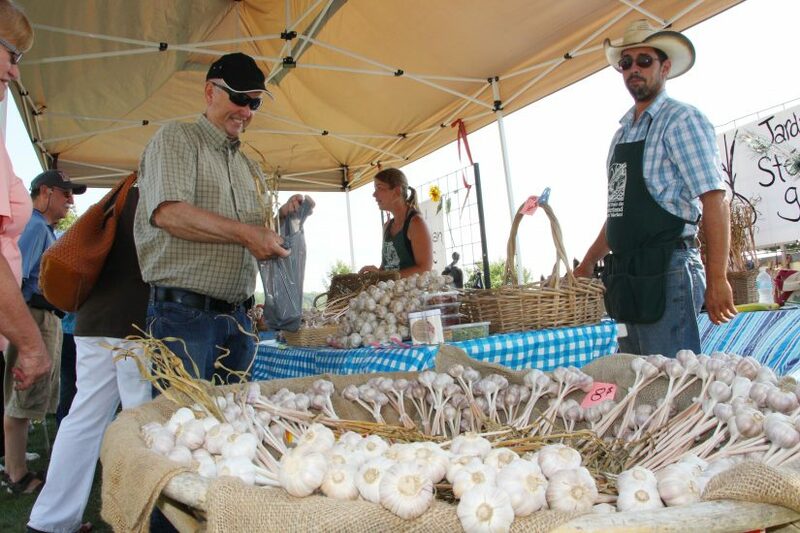 For more information, visit the Garlic Festival’s official website and/or Facebook page.